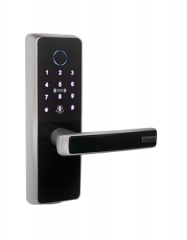 Biometric Fingerprint Technology no longer exists just in the fantasy world of James Bond. 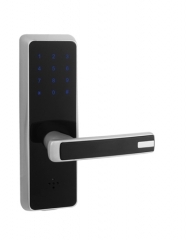 Everyday its applications become part of our daily lives. 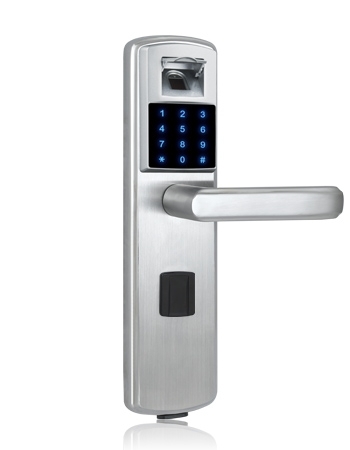 What could be more familiar than a door lock? 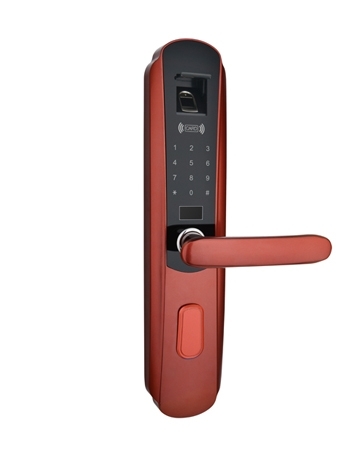 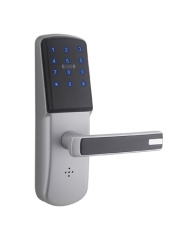 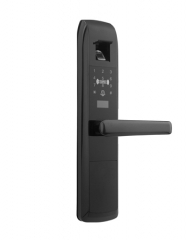 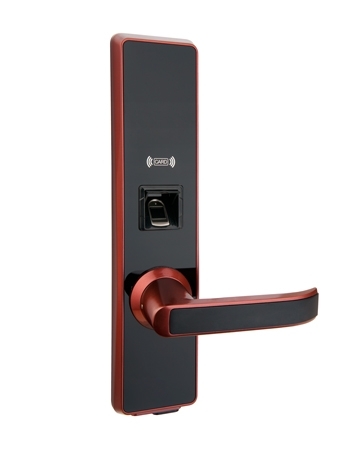 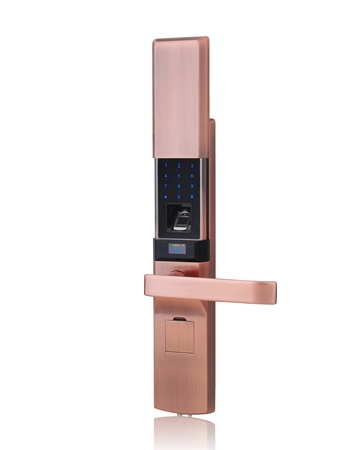 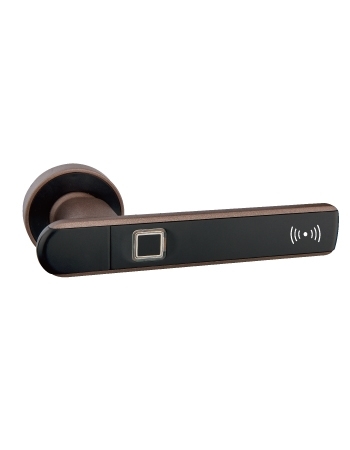 Locstar offer fingerprint technology lock that will benefit consumers. 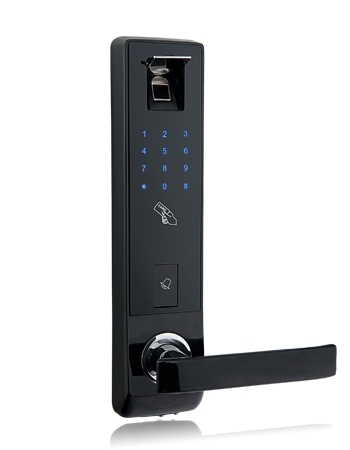 All at a great price! 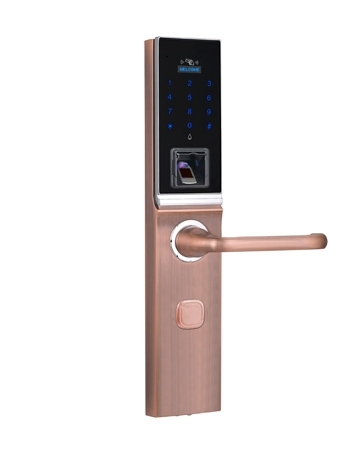 Locstar specialize in finger access biometric fingerprint recognition door locks that identify a user's fingerprint, it's Swedish FPC semi conductor fingerprint sensor, living dermis layer scanning, a user's finger is scanned and the fingerprint pattern is detected and used for access control through a keyless door lock.